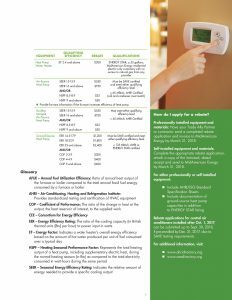 Increase the efficiency of your home comfort system. 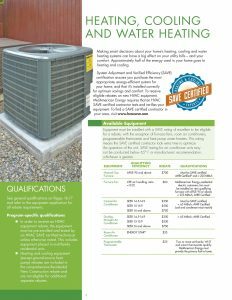 Rebates available through MidAmerican Energy. 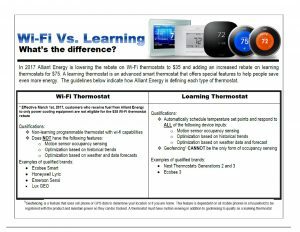 Additional rebates available through Alliant Energy. This might surprise you. Heating water is one of the biggest expenses on your utility bill each month. 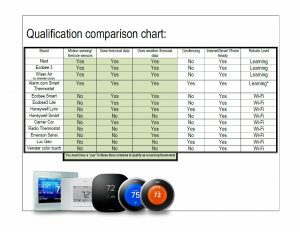 So when your hot water heater fails or becomes inefficient. Make sure you replace it with one that is energy efficient. Your pocketbook will thank you. These rebates are provided by the companies listed above. It is up to each home owner to follow through to receive all they money that is being offered. Cedar Valley Heating & Cooling is happy is always help our customers. But we are not able to guaranty any of the offered on this page.